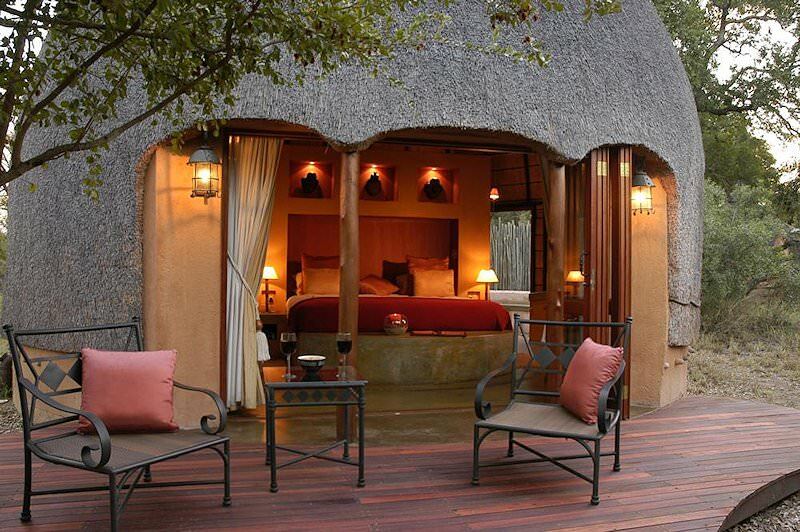 A memorable safari that provide visitors with an affordable way to experience fine accommodations & incredible game viewing. 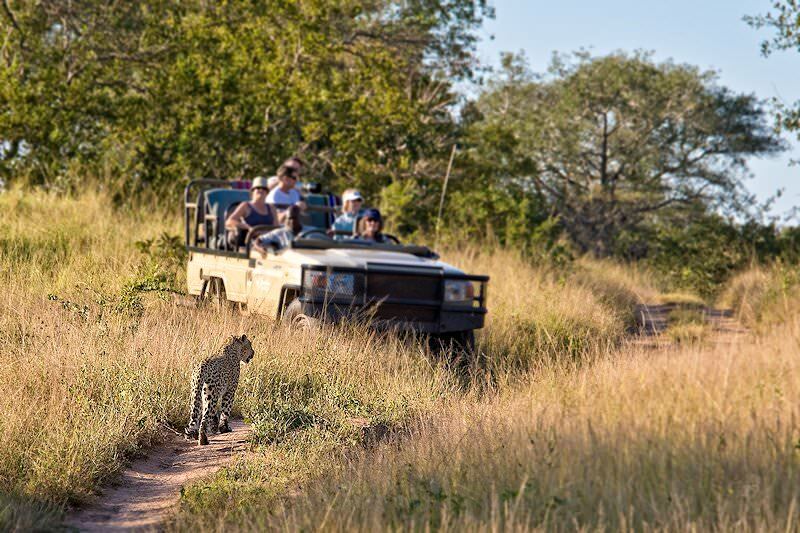 A representative of African Sky Safaris & Tours will meet you upon arrival at O R Tambo International and assist with check-in for a flight bound for Hoedspruit, a small airport that serves the lodges of the Timbavati and the central Kruger National Park. 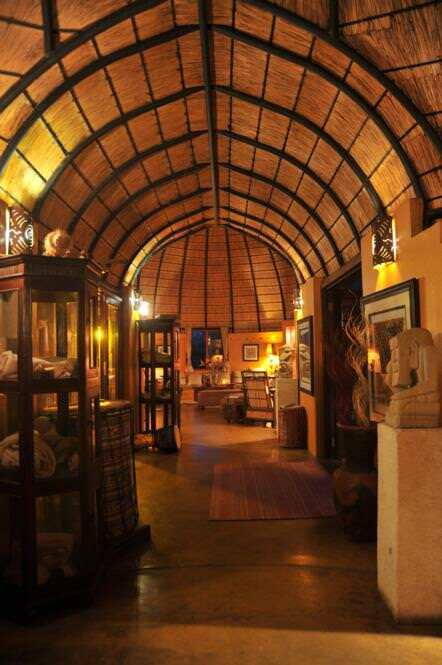 From Hoedspruit, the Kruger Park safari travels overland, first to Orpen Gate and then on to Hoyo Hoyo Safari Lodge, located on a private concession inside the park, where your Value Kruger Park Safari begins. 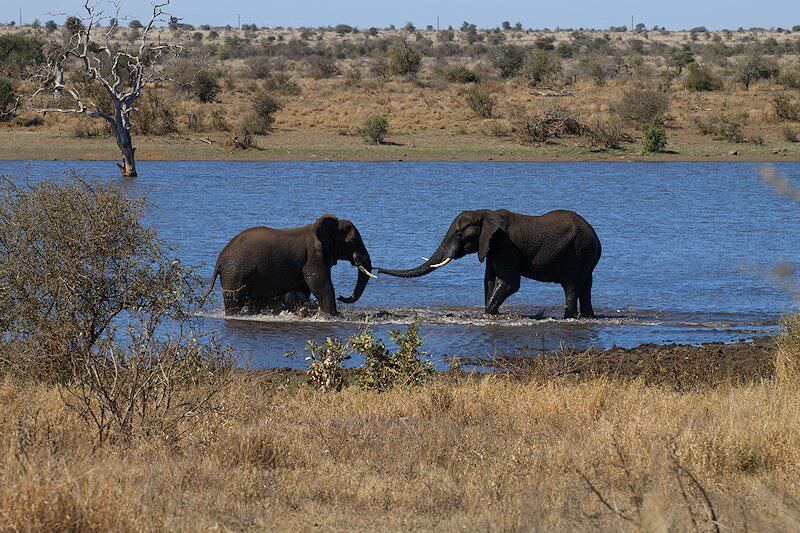 The lodge is reached in time for a late lunch, where some time for relaxation is followed first by an open 4x4 safari in search of the majestic mammals of Africa. 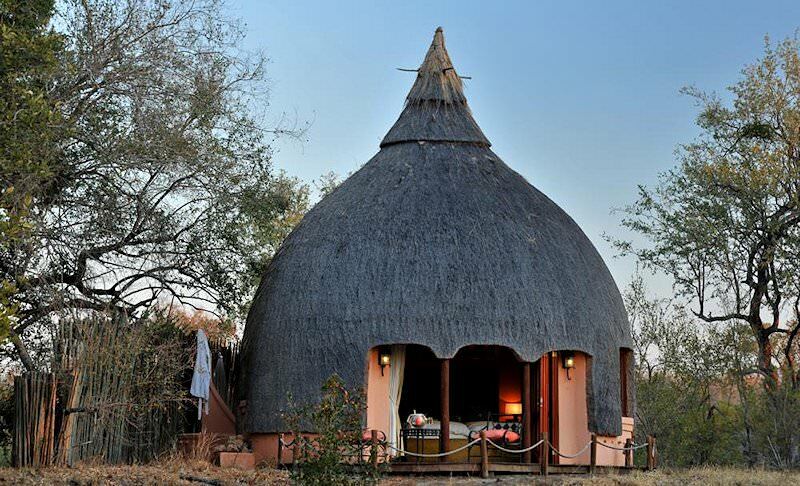 A unique feature of Hoyo Hoyo is that it combines Shangaan cultural experiences with some of the finest game viewing in the Kruger National Park. 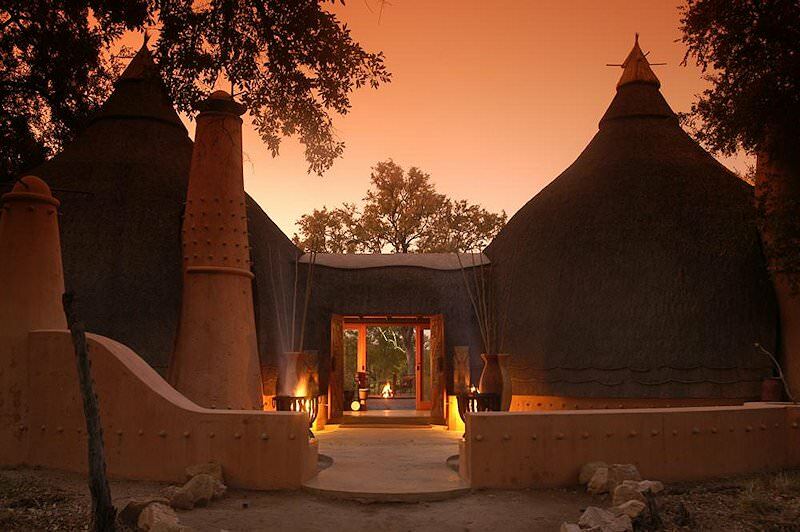 The lodge is built in the style of a traditional Tsonga village and exudes ethnic African ambience. 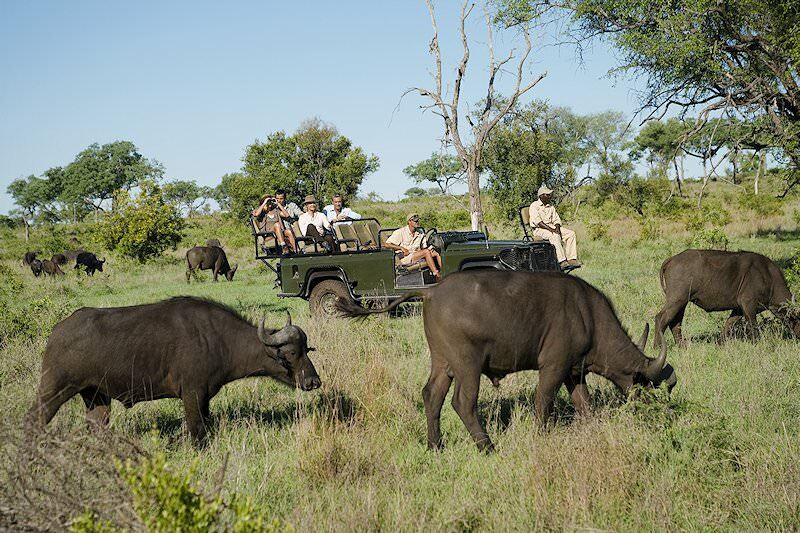 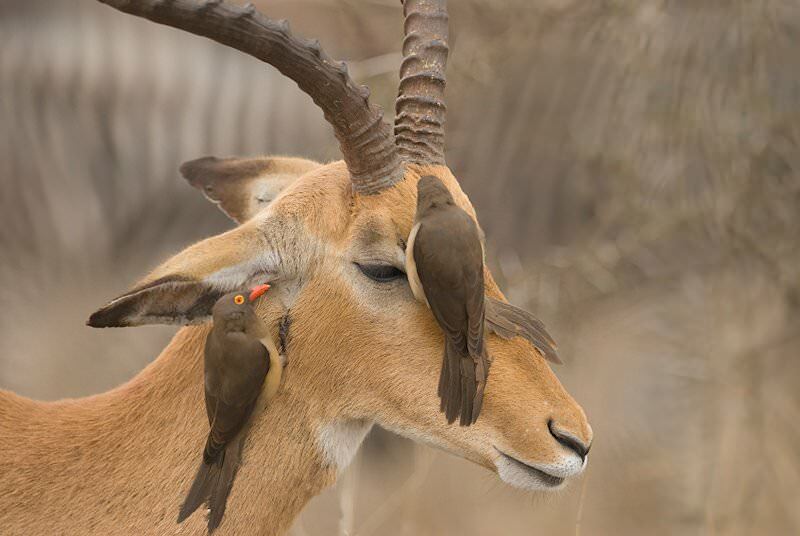 Two open 4x4 game drives are conducted on this day in an area with some of the highest plains game concentrations in the Kruger Park. 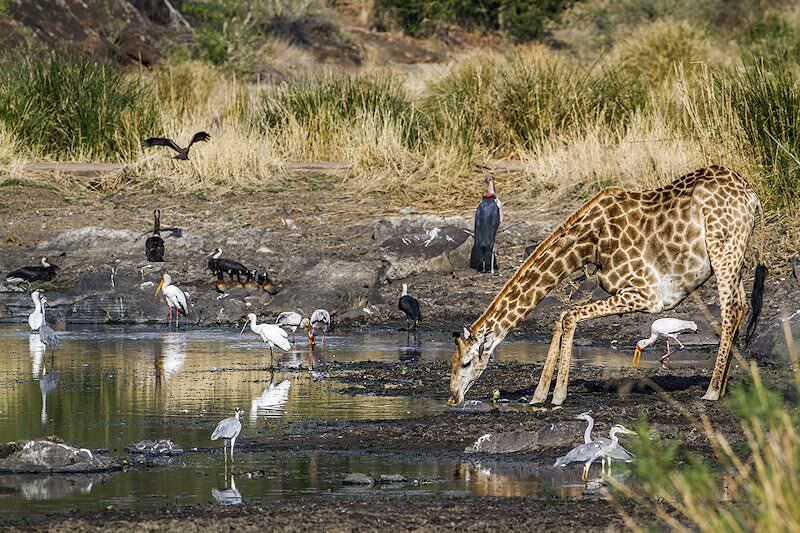 These animals are, of course, always closely followed by predators like lion, leopard, cheetah and wild dog, which could make for some exceptional sightings. 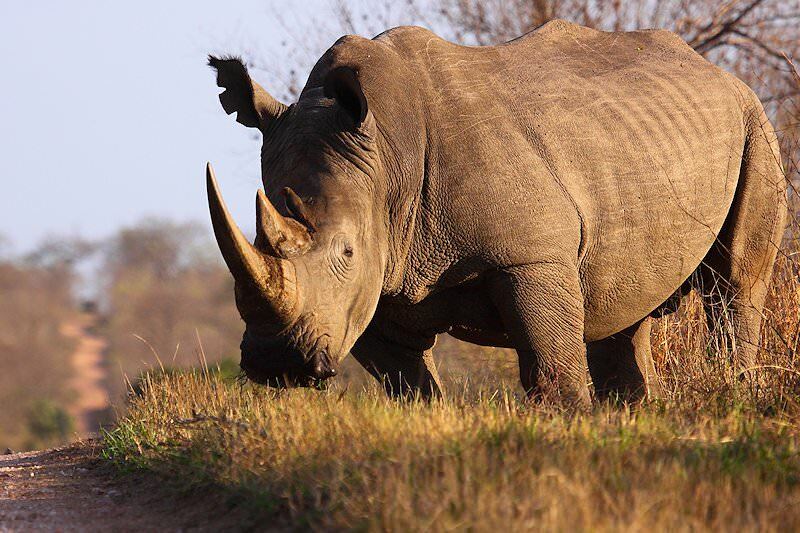 The early morning is devoted to a final game drive on the private concession surrounding Hoyo Hoyo. 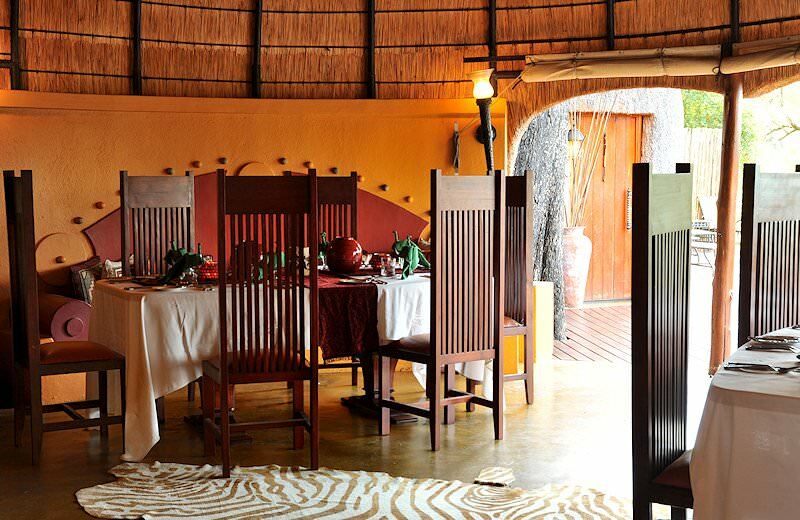 Guests then enjoy a late breakfast before being transferred to Hoedspruit Airport for a flight to Johannesburg, where their memorable Value Kruger Park Safari comes to an end. 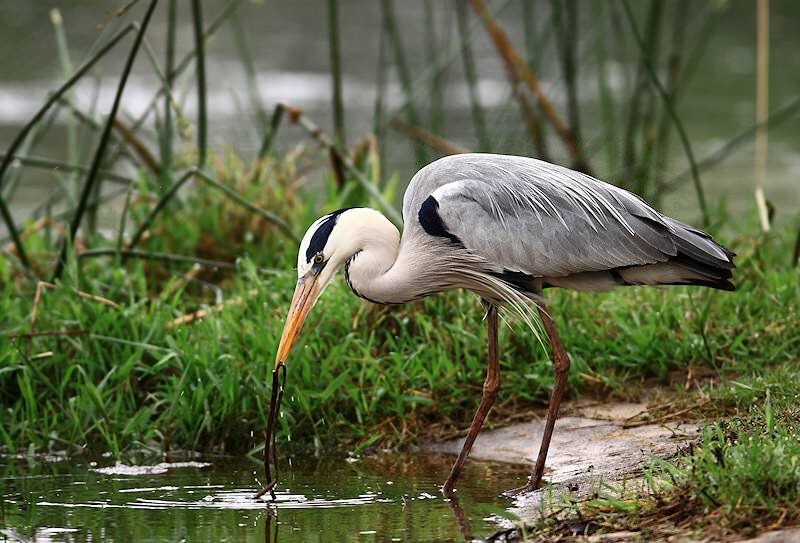 South Africa's famous diversity extends to its wilderness areas, from Addo to Kruger. 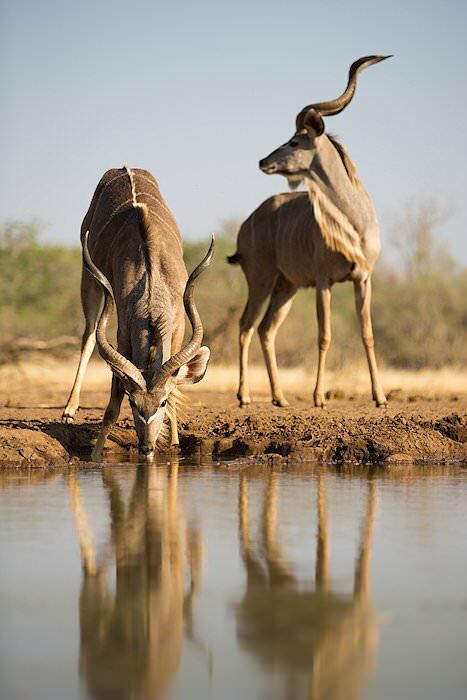 Namibia's safari areas are strikingly arid yet replete with wildlife. 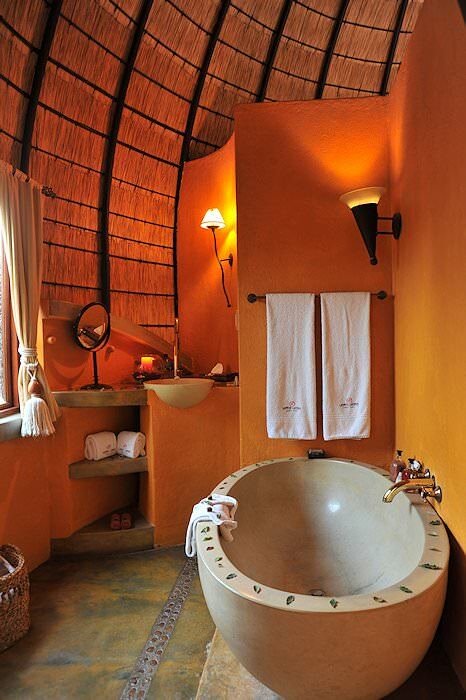 Zambia safaris will often include a visit to Livingstone near Victoria Falls. 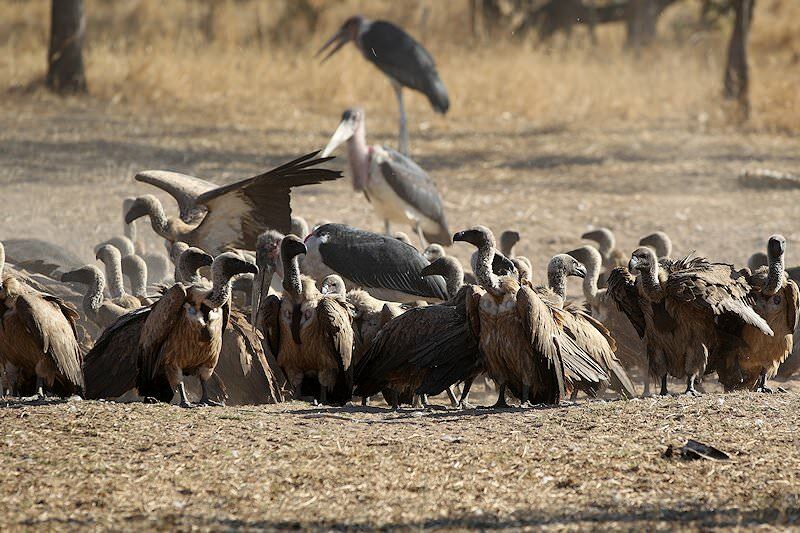 Zimbabwe's Hwange National Park & Mana Pools offer truly rewarding safaris. 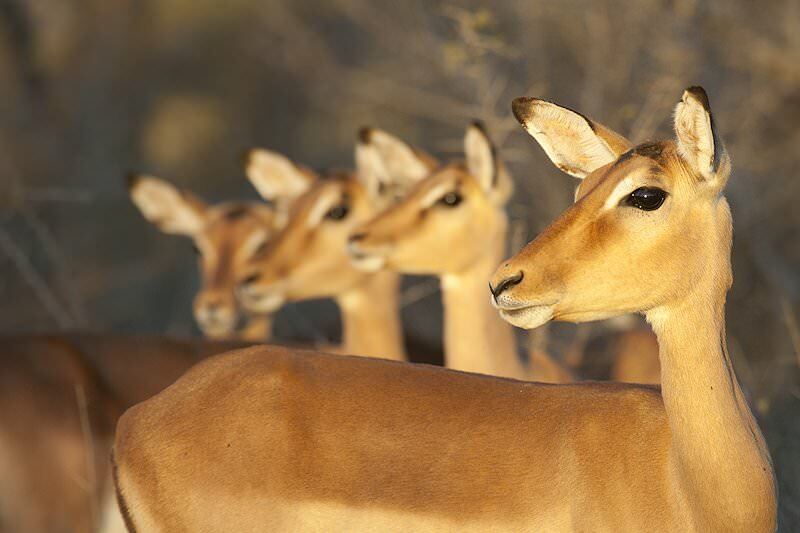 Mozambique is the continent's top beach and island safari destination. 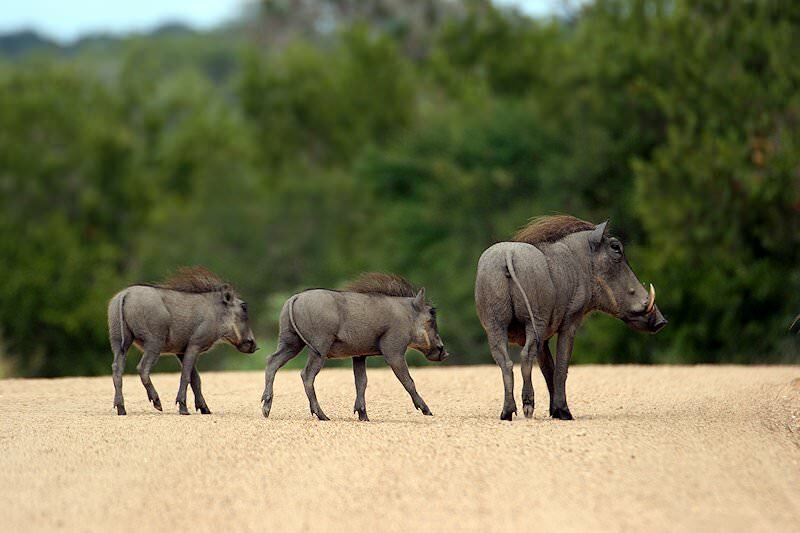 The Kruger National Park offers a diverse range of safari experiences, from basic camping to extravagant private lodge accommodation. 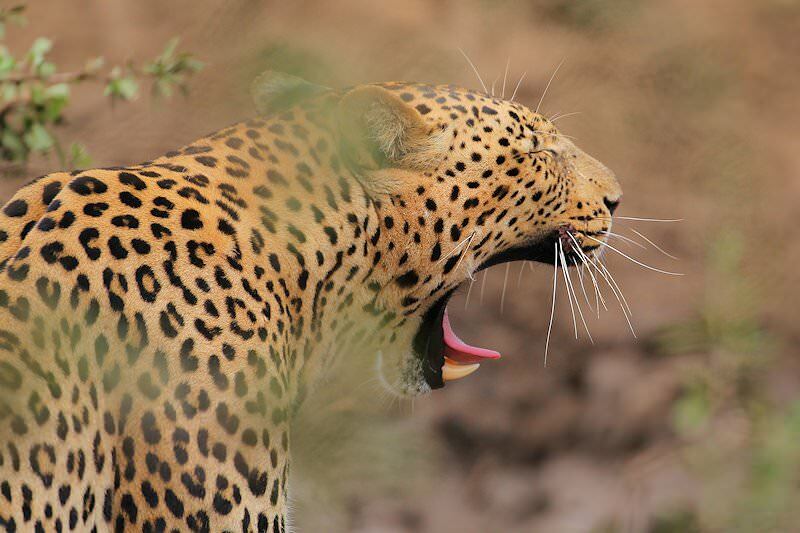 The luxury safaris we offer include some of the most illustrious lodges on the continent, from the Sabi Sand's Singita, to Linyanti's King Pool. 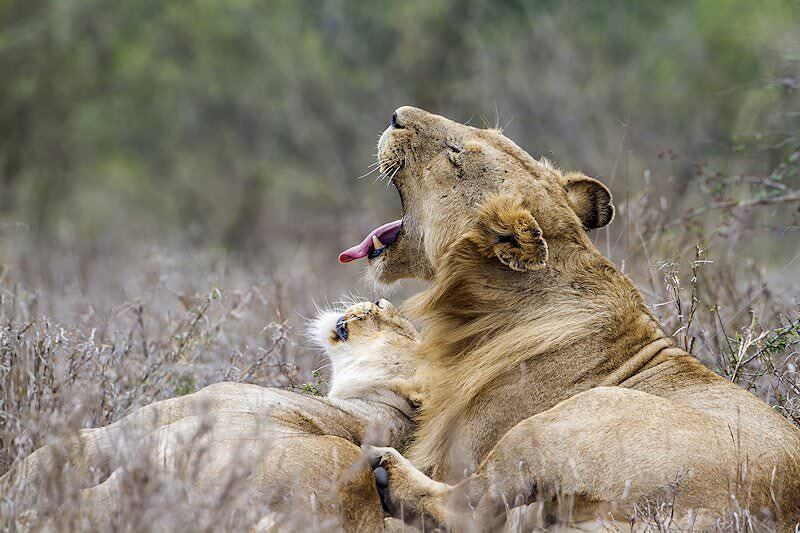 The top destinations for a Big Five safari are all located in South Africa, from Addo Elephant National Park to Hluhluwe-iMfolozi. 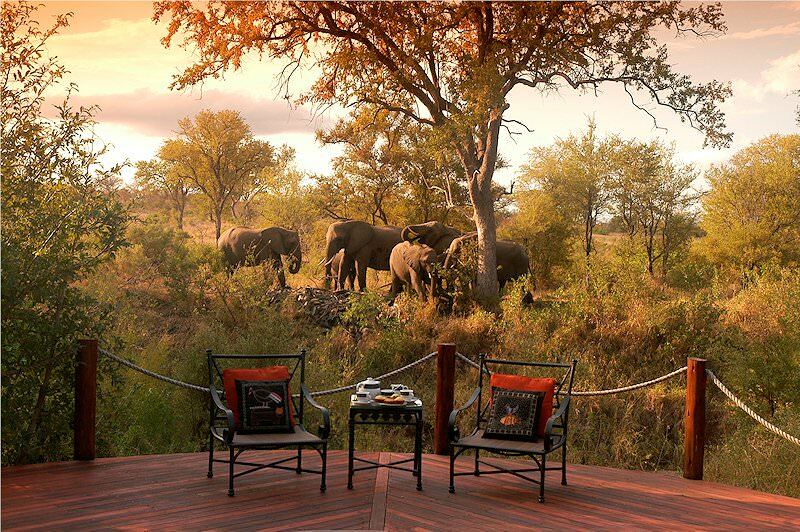 The African lodges included in our safari itineraries are as intimate as Dulini Leadwood and as value-friendly as Elephant Plains.